India as we all know is known for its growing population, however if there is anything that can if not beat it at least give a tough competition is the population of mosquitoes!! On a serious note- the mosquitoes are mounting to be a major concern in India. The mesmerizing evening walk in the park or a stroll by the streets can anytime turn into the last walk of your life, if you get bitten by mosquitoes. India has recorded an alarming number of deaths by Malaria every year. Although not everyone who gets bitten by mosquito falls ill, you never know when you might get targeted; it is simply on your luck and destiny! So what happens exactly when a mosquito bites you? 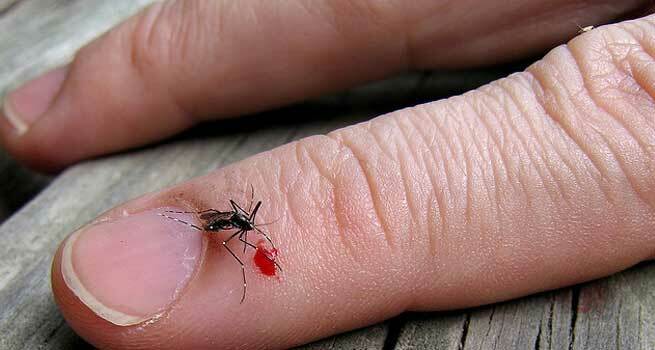 Mosquitoes bite us to simply feed on our blood. What happens next is itchiness or a bump which is basically due to an anticoagulant that is injected by the mosquito to prevent the blood clotting which can give rise to minor allergic reaction like round, red bumps. In extreme cases, the mosquito bite can lead to certain diseases like Malaria or West Nile virus or it can give rise to an anaphylactic reaction. 1. 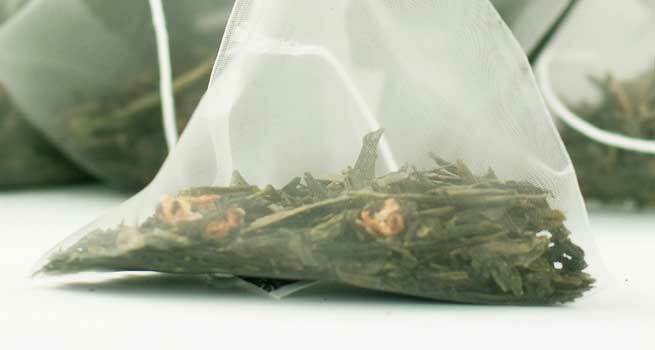 Green tea bag: When you get bitten by the mosquito, for an immediate relief you need to hit the kitchen and pick up a bag of green tea dampen it and place on the bitten area. 2. 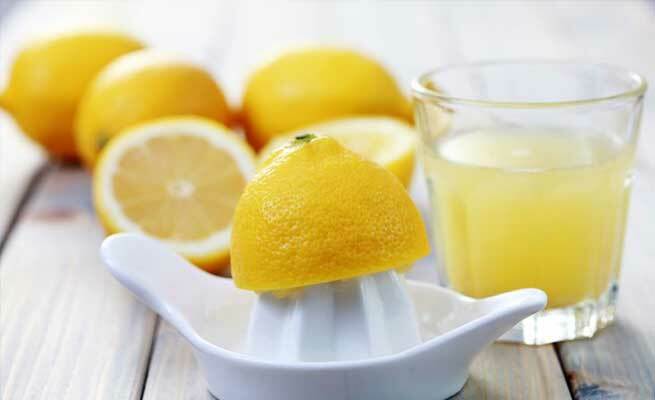 Lemon slice: Next option is to take a lemon slice and rub it on the affected area, this will reduces the redness and bring down the itchiness. 3. 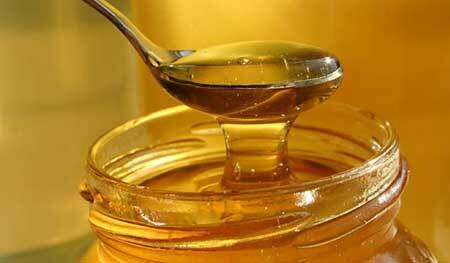 Honey: Honey is a natural antiseptic, so smearing honey on the area of mosquito bite will bring down the redness and pain. 4. Banana: This one remedy is specially for reducing the itchiness. 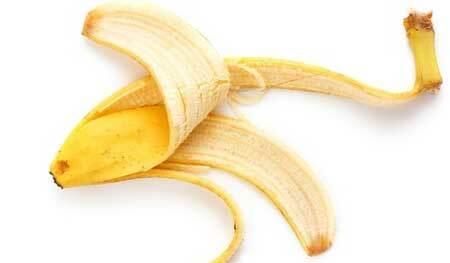 Rub the inside of banana peel on the affected area; this will decrease the itchiness of the skin. 5. Aspirin: Aspirin can be used as a good anti-itching formula, all you need to do is crush one tablet mix it in water and apply it on the area of mosquito bite. 6. Lavender and tea tree oil: The essential oil of lavender oil and tea tree oil has to be mixed and applied on the affected area. 7. Aloe Vera: Aloe Vera is known to possess anti inflammatory properties which will help in calming the itchiness besides aloe Vera also helps in drawing the sting out. 8. Baking Soda: Baking soda is also used as a good ingredient for mosquito bites. You have to make a paste of baking soda in water and apply it on the affected area. Baking soda helps in bringing down the effect of mosquito bite. 9. Tulsi or Basil: This is one age old but very effective remedy. You have to pluck the tender leaves of tulsi or basil, crush it and apply on the affected area. This helps in stopping the itchiness and the medicinal properties of tulsi helps in bringing down the swelling too. Basil also repels mosquitoes. 10. Potato: Rubbing a slice of potato on the area of mosquito bite is a very good remedy to relieve a mosquito bite. 11. Tooth paste: Dabbing on the toothpaste on the area is also known to calm down the skin. 12. 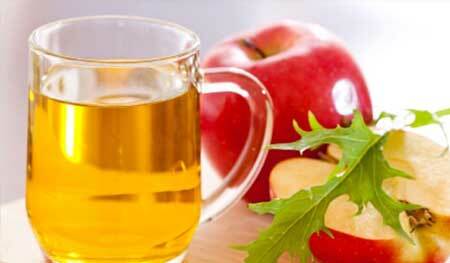 Apple cider vinegar: Take a few drops of apple cider vinegar and rub it in the area to relieve mosquito bite. 13. Ammonia: Dab on some ammonia on the skin to ease the mosquito bite. The most important thing to take care off, after getting bitten by a mosquito is to not scratch the area. Scratching the area only alleviates the situation. When you scratch you might transfer microbes from your nails which could be dirty and thus aggravate risk of infection. Prevention is better than cure: Keep your surroundings clean and make sure there is no stagnated water near your house. If each one of us think and practically carry this out then we can live in a better place without any worries of mosquitoes.